One of the core products of his is BOOKs and BOOK Launches! 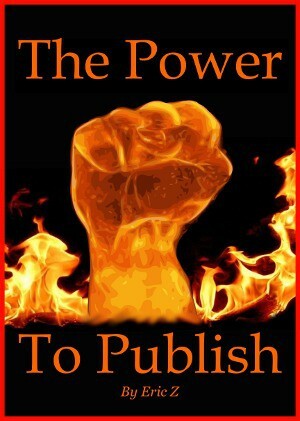 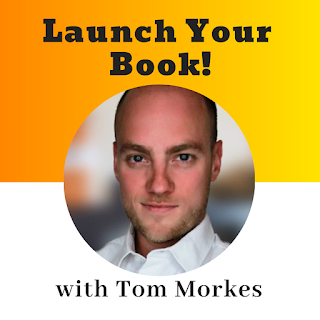 Listen in as Tom Morkes reveals some of the most EFFECTIVE book marketing strategies on the planet! and-AND-learn how to make "Pay what you want" pricing work! 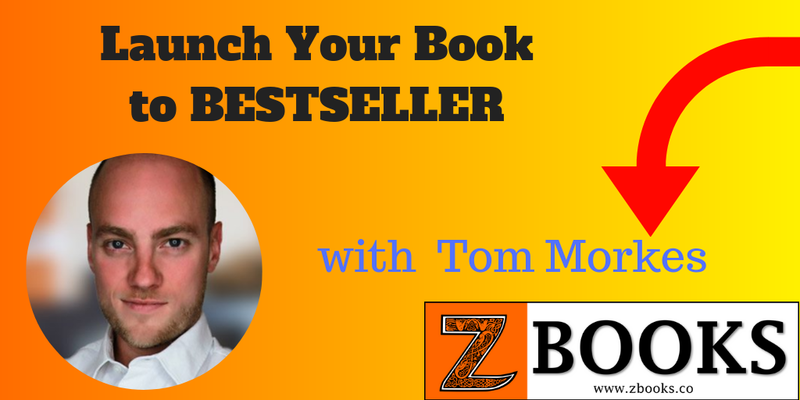 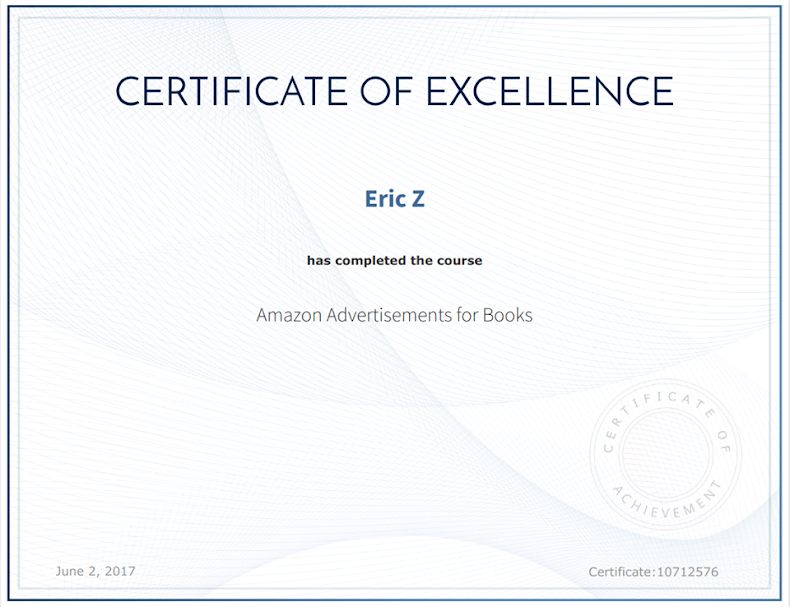 Use a "BOOK MARKETING CANVAS"